Today the weather has taken a turn for the better. It is warmer and the sun is out, so I am in an entirely different mood for fragrance than yesterday when I was enjoying Like This. I am wearing Hermes’s Rose Ikebana, one of the boutique-exclusive Hermessences. There are currently nine fragrances in this line that are created by Hermes in-house nose Jean-Claude Ellena. He is one of my favorite perfumers, most of his creations, especially the recent ones are of an ethereal, soft and minimalistic quality, that I enjoy immensely. His perfumes are the equivalent of elegant and simple garments, that are comfortable, elegant and expensive, but let me feel like myself. Rose Ikebana is a light and airy rose. Starting with a citrus burst, the rose emerges softly and weightlessly, I also smell fresh rhubarb and a tea note. 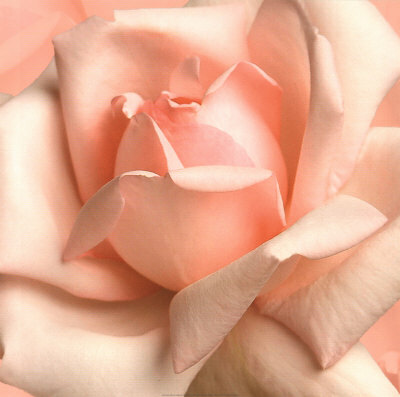 It is easy to wear, undemanding, uplifting, a pink rose on a day in spring. I love it for it’s lightness and unpretentiousness, for me it smells like the color pink, a soft, light pink, like ballet shoes. A line like the Hermessences invariably entices me to want them all. Imagine them, all the identical bottles lined up prettily in my perfume closet, just belonging together, it would be unfair to separate them. I dream of a leather coffret with all the scents united in small sizes, sigh. For now, I really look forward to smell Number 9, Iris Ukoiye soon. When I do, you’ll be the first to know. Hermessences are available in 100ml or 4x15ml Travel set exclusively in Hermes boutiques. picture sources: panathinaeos.wordpress.com, fragrantica.com, some rights reserved, thank you! This entry was posted in Fragrance Reviews, Hermès and tagged Fragrance, Hermes, Hermessence, Jean-Claude Ellena, Perfume, Review, Rose, Rose Ikebana. Bookmark the permalink. And your point is? Please, if you are reviewing a perfume, just review the bloody perfume. If you don’t like what I write, there is no need to read, let alone comment it, is there?